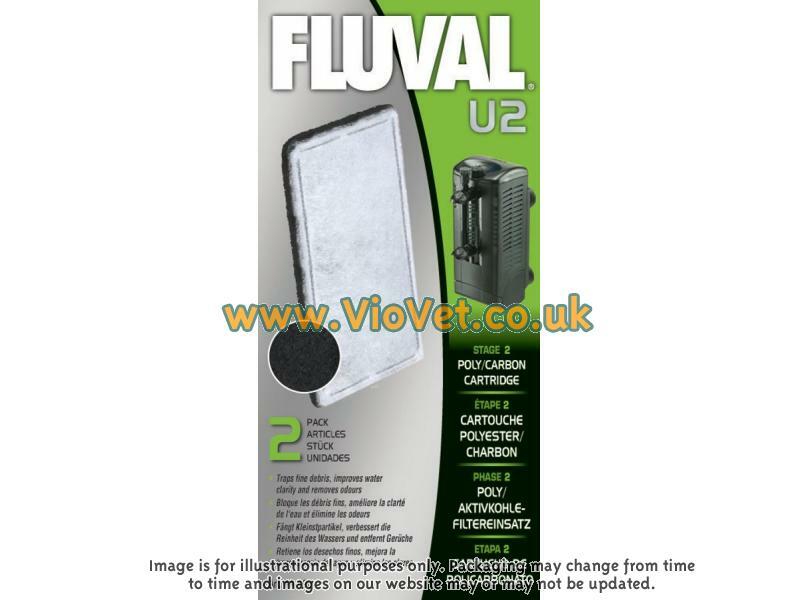 Fluval Cartridges are replacement filter cartridges available for the Marina i25 and the Fluval U2, U3 and U4. 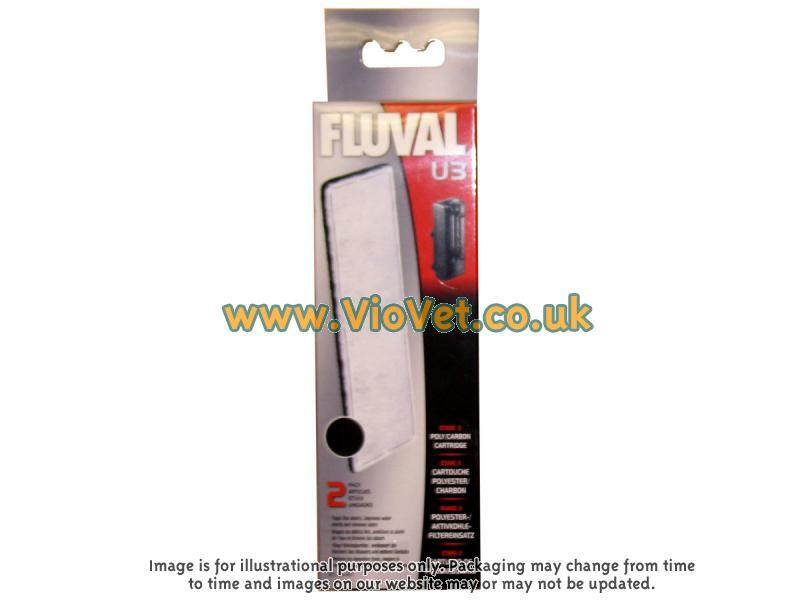 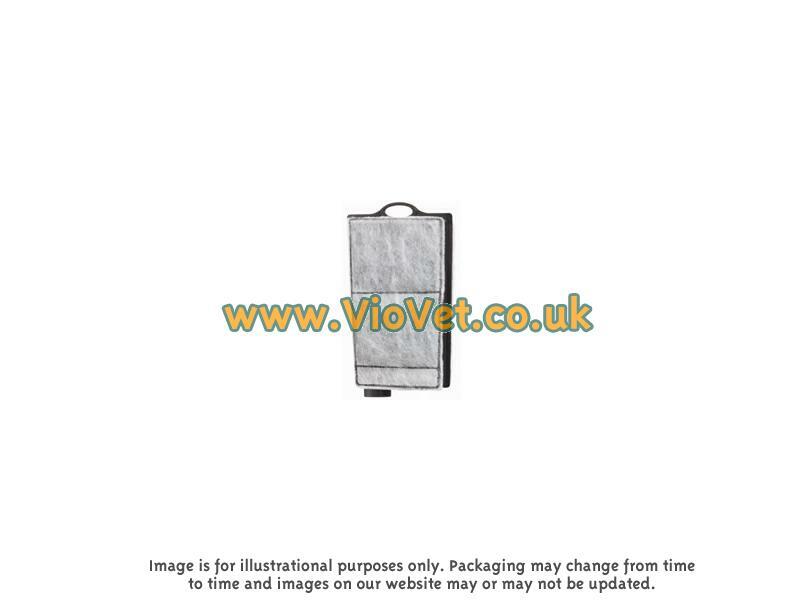 Fluval Cartridges trap fine debris, improve water clarity and remove odours from your aquarium. 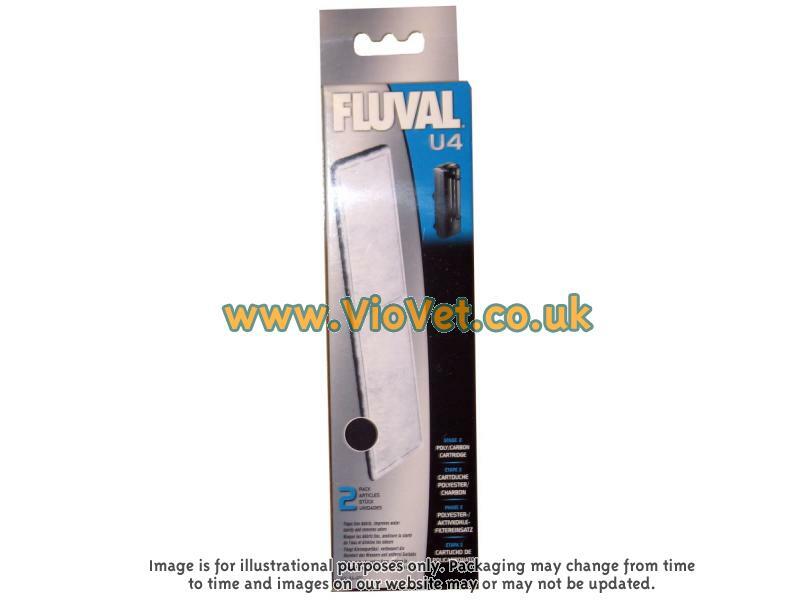 There are currently no questions for Fluval Cartridges - be the first to ask one!